Guess who’s not supporting Lindy Miller for Georgia PSC? The Latest: This comes on the heels of Libertarian PSC candidate Ryan Graham’s announcement that he’s voting for Democrat Lindy Miller, as well. In announcing her decision, Debbie Dooley notes the recent revelation that Georgia Power allies are pumping $750,000 into the race to protect their investment in a bought-off commissioner. And now it’s up to $1 million. 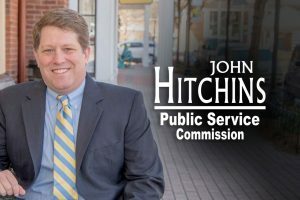 Note: Former Republican Georgia Public Service Commission candidate John Hitchins sent this is as a comment. I’m publishing it on its own as a guest post, of sorts. Public Service Commissioners are tasked with being consumer watchdogs when it comes to regulated industries. Unfortunately, current PSC Commissioner Chuck Eaton has forgotten that. He is one of the closest allies Georgia Power has on the Public Service Commission and he has sided with Georgia Power when it comes to the Plant Vogtle project mismanagement. Considering the amount of money Georgia Power is pouring into this race to make sure Chuck Eaton is re-elected, there is not much doubt that the costs of Vogtle will increase even higher than they already have with even more delays. Georgia Power wants to make sure they have the votes on the PSC to make rate-payers responsible for the massive cost overruns through higher electricity rates. 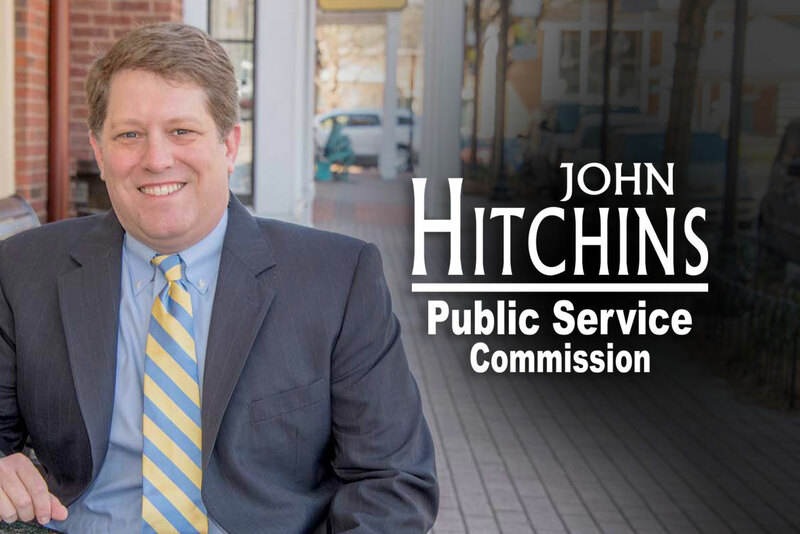 We feel that this Public Service Commission race should not be partisan. It should be policy over party. The criteria to determine how to vote should be who is the person Georgia consumers can count on to represent them and look out for their best interests and not the interests of industries that fill the campaign coffers of incumbents. This race should be about policy-not political party. We strongly believe that Democrat Lindy Miller is the best candidate for this position. We trust her to be a consumer champion that will stand up to special interests and will look out for the pocketbook of Georgians.